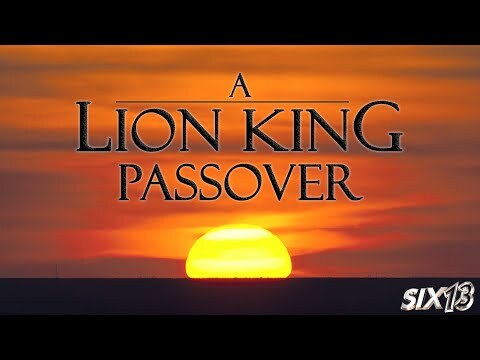 The a cappella group Six13 (previously at Neatorama) has unveiled their Passover song for 2019. It’s a holiday medley set to the tunes of “The Circle of Life,” “I Just Can’t Wait to Be King,” and “Hakuna Matata” from The Lion King. Passover begins this Friday at sundown, and continues through April 27.